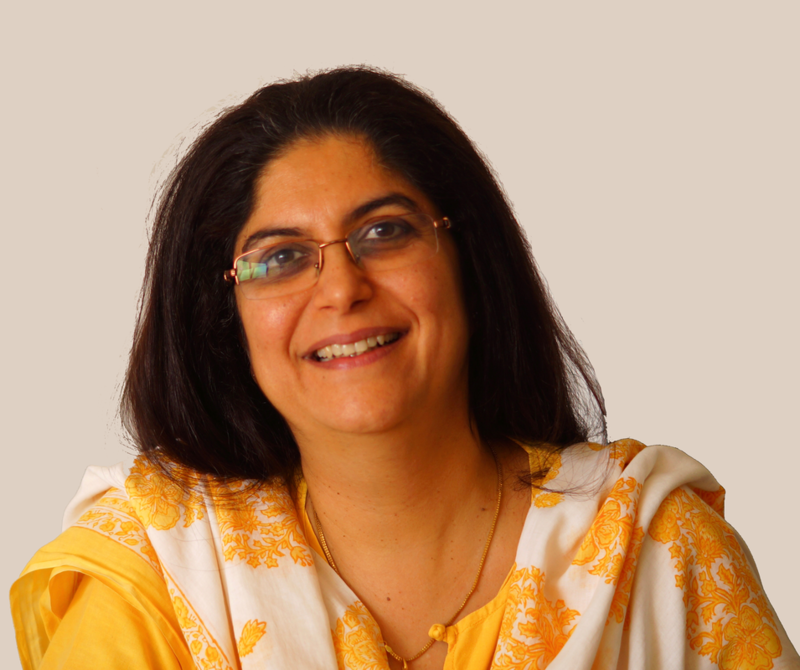 Shireen Vakil heads the Policy and Advocacy unit of the Tata Trusts. With over 20 years in the development sector, Shireen has rich and varied experience in strategy development, advocacy and the media. Prior to Tata Trusts, Shireen was Director for Advocacy, Campaigns and Communications with Save the Children and played a key role in setting up Save the Children India. She was a founding member of the Right to Education Forum (RTE) and the Pro-Child Coalition and worked on the Child Survival Campaign, aimed at reducing newborn and child mortality.